Most people would agree that the ketogenic diet is very satisfying. However, it’s one of the most restrictive diets out there. Wouldn’t it be nice if you could still eat cookies, too? That’s where Nui (formerly known as Keto Kookie) comes in. The company was founded by Kristoffer and Victor, who felt great after adopting a ketogenic diet but missed eating cookies. 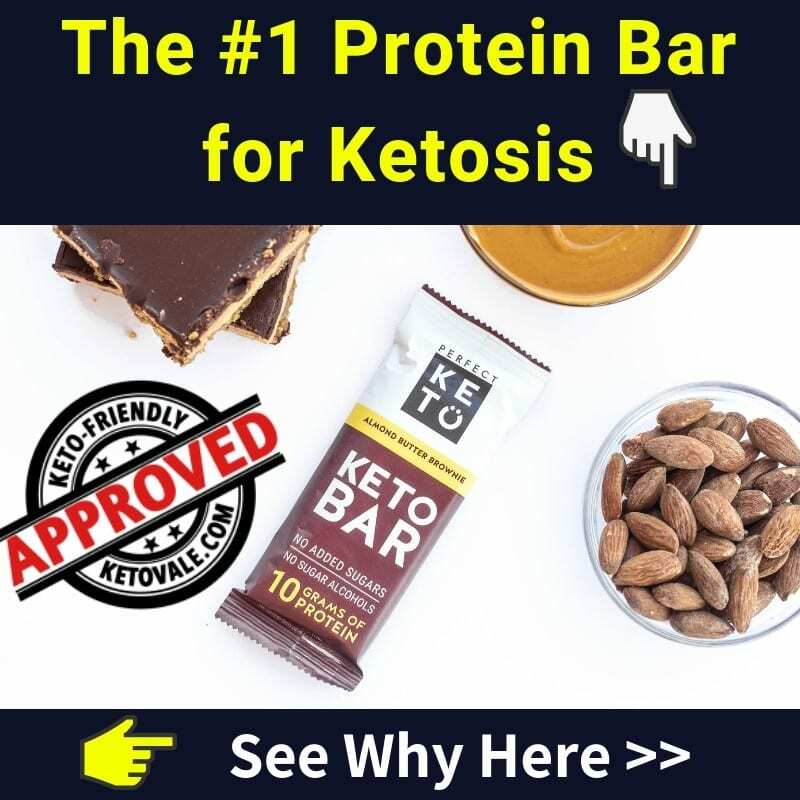 Together, they created a delicious keto cookie that allows you to enjoy a treat on the ketogenic diet while sticking to your low-carb needs. 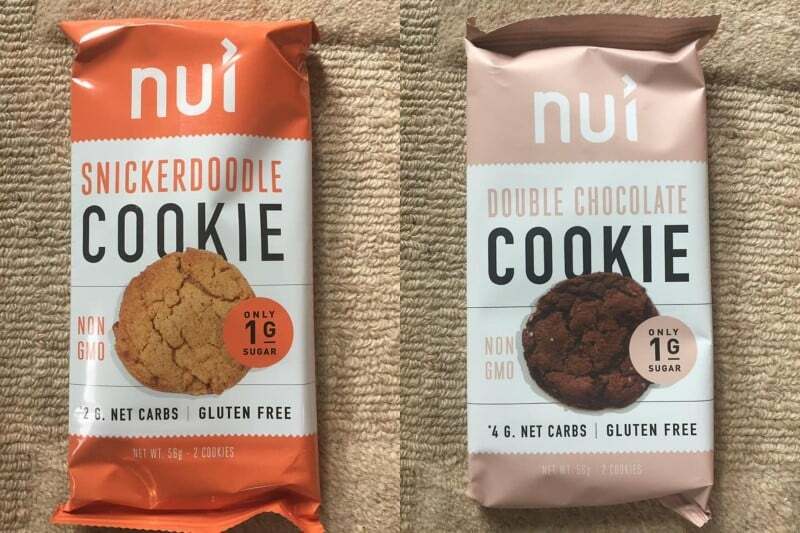 We tried several flavors of Nui’s cookies and we’ll review what it’s like and what we think in this article below. 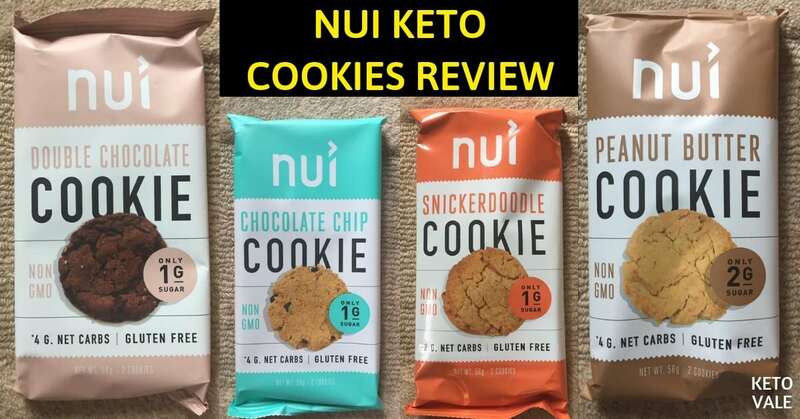 Nui is a keto cookie company that was founded by Kristoffer Quiaoit and Victor Macias, who started following a ketogenic diet in 2016. They both experienced more energy due to giving up sugar and carbs. Victor even lost 40 pounds! But they missed eating cookies, which is their favorite dessert. So they decided to make their very own cookie recipe that would taste just like the real thing without the consequences of sugar. After 20 tries, Kristoffer and Victor came up with the recipes you find today in their Nui cookies. To get the funding they needed to get the ball rolling with their company, Kristoffer and Victor made an appearance on Shark Tank, which is a television show that encourages entrepreneurs to pitch their ideas to investors in hopes of gaining their partnership. The keto cookie designers had one minute to pitch their business idea to investors and it worked! They landed a $300,000 investment deal from A-Rod himself, who admitted that his girlfriend (now fiance) J-Lo eats a cookie every night before bed. Kristoffer and Marcus admit that they are no chefs. 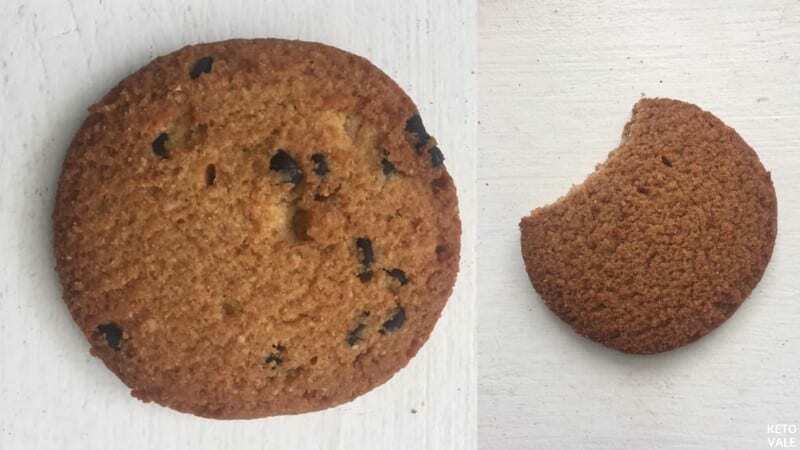 But after using Kristoffer’s mom’s oven for a few practice rounds (around 20 to be exact), they came up with a great tasting cookie that is also low in carbs. For current special deals of these products: Go here! Each cookie contains one to four grams of net carbs. They are made with healthy fats from grass-fed butter, MCT oil, and coconut oil, which helps ensure that you’re getting enough fat in your diet to stay energized. The cookies are also naturally sweetened with erythritol and monk fruit extract, which are derived from plant extracts. They contain no calories and do not raise blood sugar, which makes them a perfect snack for the ketogenic diet. The company uses organic and non-GMO ingredients whenever possible. They also use a blend of nut flours and vegetable fibers to keep the carbs down. All bars are grain and gluten free. Here are the ingredients in the chocolate chip flavor: almond flour, erythritol, heavy cream, grass-fed butter, coconut oil, sugar-free chocolate chips made with unsweetened chocolate, erythritol, inulin, stevia extract, organic soy lecithin, and vanilla extract, egg yolks and whites, and less than 2% of the following: MCTs, coconut flour, monk fruit extract, vegetable fibers (citrus, pea, potato, psyllium, Norwegian kelp), vanilla extract, cultured milk powder, cream of tartar, sodium bicarbonate, sea salt, sunflower lecithin, xanthan gum, and guar gum. These cookies are a great keto snack because they contain a good amount of calories and are filling. With only 2 grams net carbs per cookie, you can add them to your list of keto-friendly snacks and don’t just save them for dessert time. We had the opportunity to try four different flavors of the Nui cookies. The flavors we received were double chocolate, snickerdoodle, peanut butter cookie, and chocolate chip. Each pack of cookies comes with two small cookies. One serving size is two cookies, so the information on the back of the label includes both cookies in the pack. You could eat one in the morning as a snack and one in the afternoon! The cookies have a great smell as soon as you take them out of their packages. If you miss the smell of freshly baked cookies, then you will enjoy unwrapping these keto cookies! We love that they come in travel size containers. You can throw a pack of two cookies in your bag or store them in your desk at work and you have a keto-friendly snack whenever you need it. Overall, the flavor of each cookie was spot on. They tasted great and completely satisfied our cravings for something sweet. 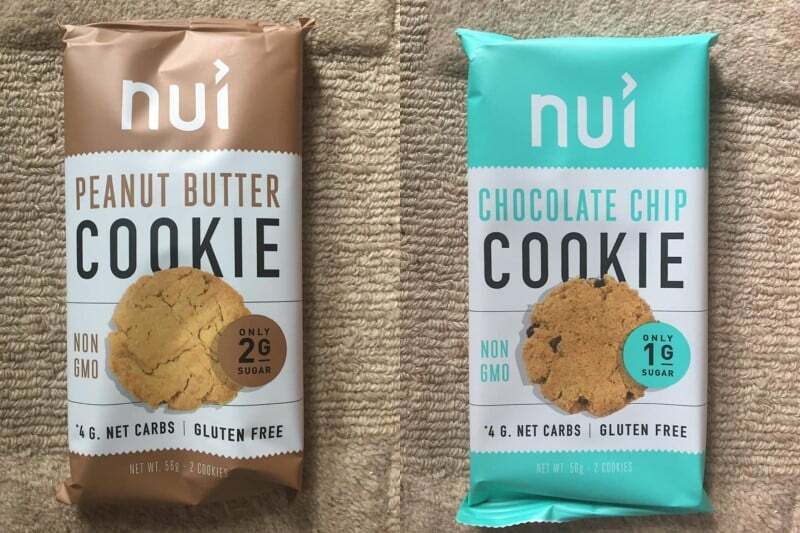 Nui uses high-quality ingredients instead of cheap alternatives that could bring the cost of the cookie down but would ultimately be a sacrifice in terms of quality. 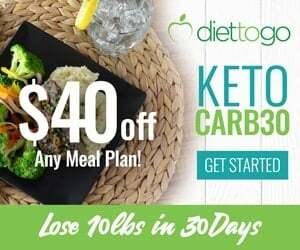 Coconut oil, grass-fed butter, egg yolks, and MCT oil provide healthy fats so that you can meet your high-fat needs, which is used as energy when you’re on the keto diet. Nui keeps the carbs down by using natural sweeteners such as stevia, monk fruit extract, and erythritol. They also use vegetable fibers sourced from who food sources such as pea, potato, psyllium, and Norwegian Kelp. The preservatives are kept to a minimum and sourced from non-GMO, organic substances. All ingredients in the Nui cookies are top notch. The almond flour gives each cookie a delicious, nutty flavor. We also like the use of real peanut butter in the peanut butter cookies. However, the cookies are a bit hard in terms of texture. This can be disappointing if you’re expecting a soft, fresh cookie fresh from the oven like you used to eat when you were a kid. We also noticed that one serving of the cookies (two cookies) contains around 13 or 14 grams of erythritol, which may cause digestive problems if you’re not used to eating it. 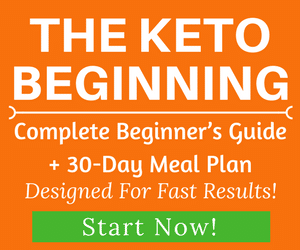 Keep in mind that the keto diet plan has strict requirements and making a cookie to fit these needs is no easy task. Nui cookies need to be shelf stable so that they don’t go bad before you eat them. They also need to contain a certain amount of sweeteners so that you enjoy eating them! We recommend eating these cookies as is or crumbling them on top of your favorite keto dessert recipes for an occasional crunchy treat. Here’s what we liked and did not like about the cookies. You get to eat TWO cookies per serving! The cookies were a bit hard and crumbly compared to regular cookies, but the taste was great! You can eat these cookies plain or add them to your existing keto dessert recipes. They would be great when crumbled on top of your favorite keto ice cream recipe. These cookies are also great to pair with a cup of tea or coffee. If you don’t have time to brew some fresh coffee, try these keto-friendly instant coffee brands. 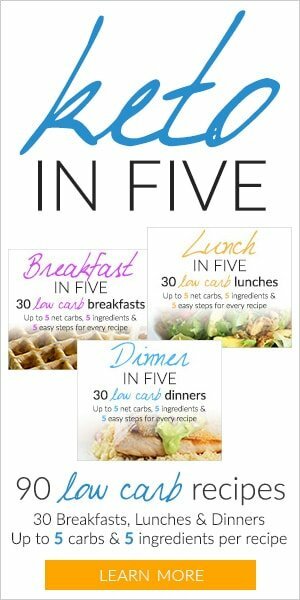 You can also add them into baked goods or incorporate them into your fat bomb recipes. The texture of these cookies is hard and a bit crunchy, which makes them a perfect topping to just about any dessert. You can buy these cookies directly on their website. 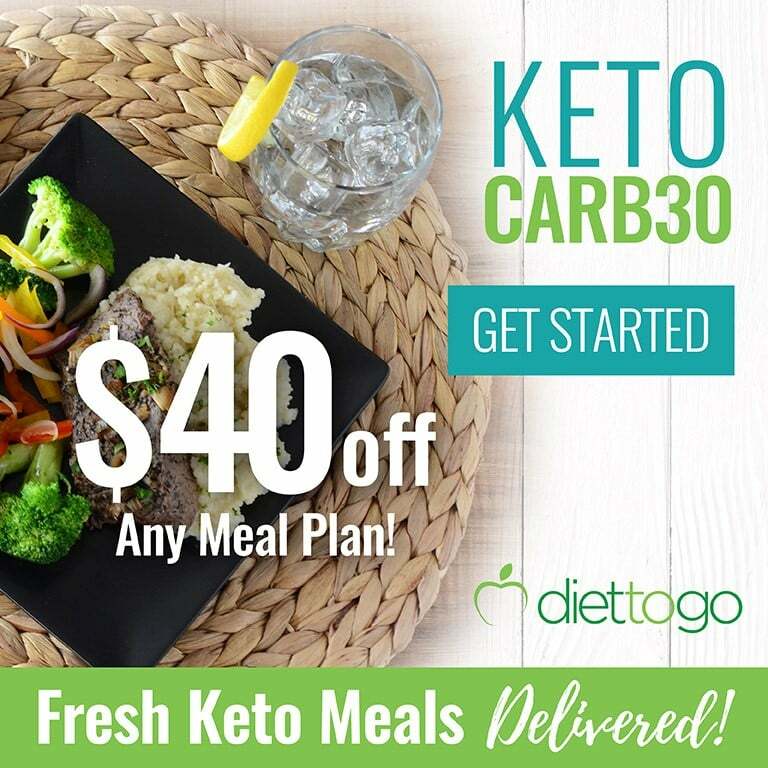 You can use our coupon code KETOVALE for 10% OFF. For special deals: Go here! If you’re in the mood for something sweet but don’t want to spoil your keto diet, then we recommend trying a cookie or two from Nui. The company was founded by Kristoffer and Victor, who started the keto diet in 2016 but missed eating cookies. 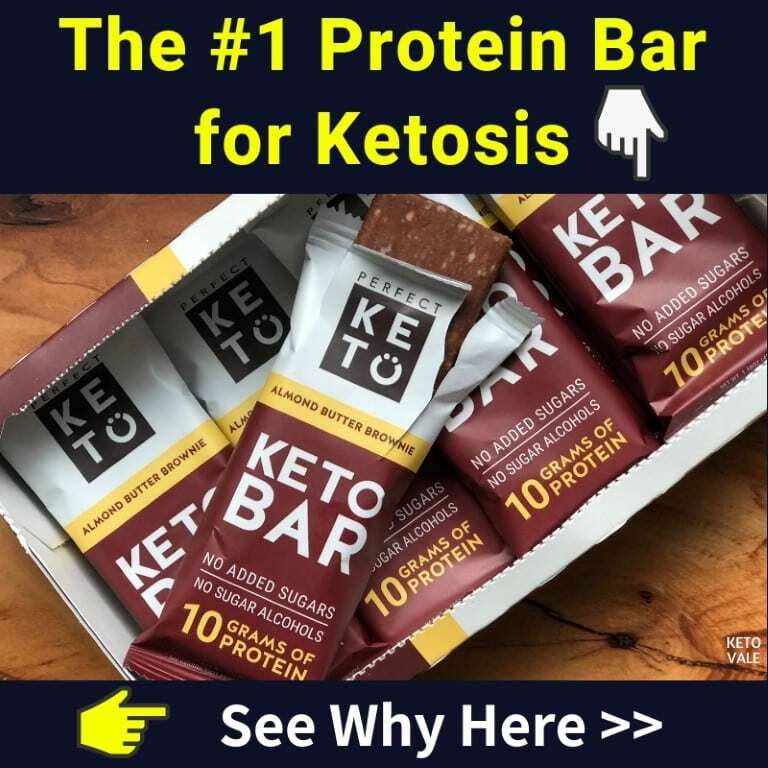 After several attempts, they came up with a delicious keto cookie recipe and even made an appearance on Shark Tank, where they earned the support of A-Rod. Nui makes five different flavors of cookies and we tried four of them. Overall, the taste of the cookies was excellent. They were a bit on the hard side, but we didn’t expect a soft batch of cookies due to the lack of gluten. The cookies contain 100% keto-friendly ingredients with nothing cheap. We loved the used of grass-fed butter, whole eggs, MCT oil, and coconut oil for their healthy fats and stevia and monk fruit as no-calorie sweeteners. These cookies will completely satisfy your craving for something sweet without the carbs. One serving (2 cookies) contains 4 grams of net carb or fewer. If you’re sensitive to erythritol, then you may want to enjoy these cookies occasionally only. You can enjoy these cookies with your morning coffee, or you can take it with you as a travel snack.